You are here: Home / Reviews / Health & Beauty / Bye-Bye Razors, Hellloooo Tria! I am excited, giddy, ecstatic. Why? Because I am about to never need to shave my legs, ever, ever again. No, I’m not letting myself turn into a Yeti. 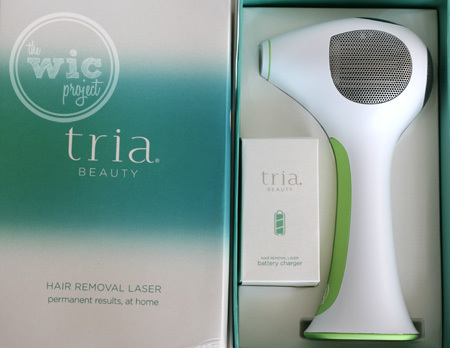 I am about to go on a 6-month adventure with the Tria Beauty Hair Removal Laser as a member of the Tria Beauty review program. If you haven’t heard about this innovative product yet, the Tria Hair Removal Laser is the first and only at-home laser hair removal system. You know that process that people can pay thousands of dollars for? 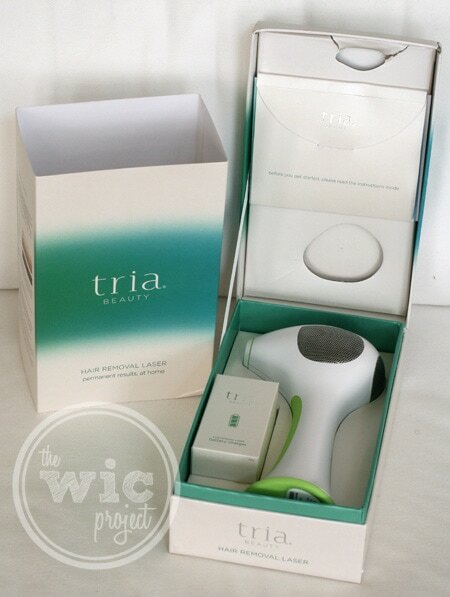 Now, you can zap away hair with the Tria Hair Removal Laser, all from the comfort of your own home. That’s permanent hair removal at home. I’ll be documenting my experience with the Tria Hair Removal Laser over the next few months so y’all can get a “true life” story about how it works. If you want to be adventurous and take the journey with me, then you can pick up a Tria Hair Removal Laser for just $395. A single visit to a laser professional can cost at least double that. 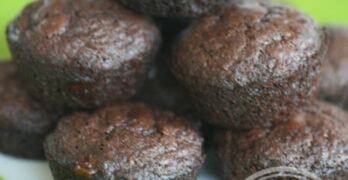 Plus, order now and you’ll get free shipping and a 90-day, money back guarantee. Stay tuned for the first post in my permanent hair removal journey with the Tria Hair Removal Laser, where we’ll take a closer look and document day one of treatment. 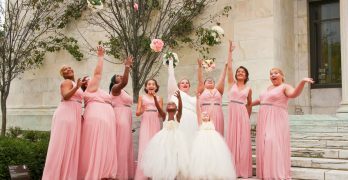 Wow, does this really work? That would be terrific! let us know how it is! I would love to get rid of the razors! I can’t wait to see how this works for you!